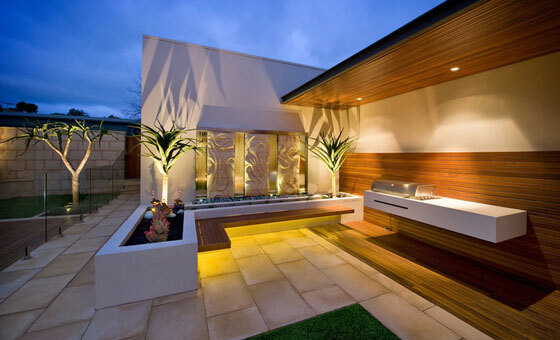 Discover the exciting world of pavers that can transform your outdoor living environment. 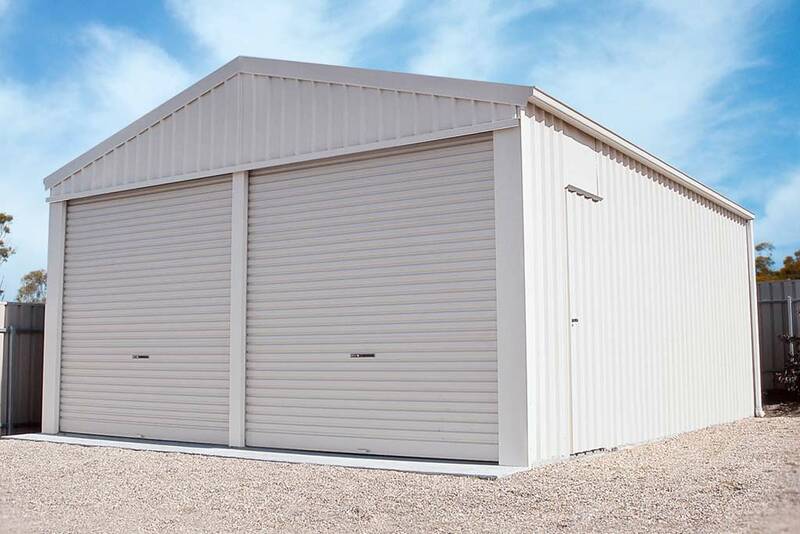 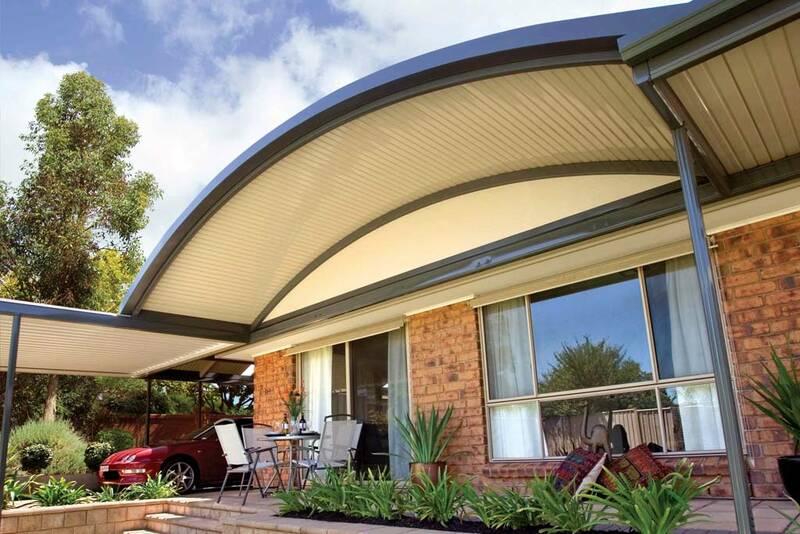 We deliver solutions for both new and existing homes, including paving for patios, verandahs and carports. 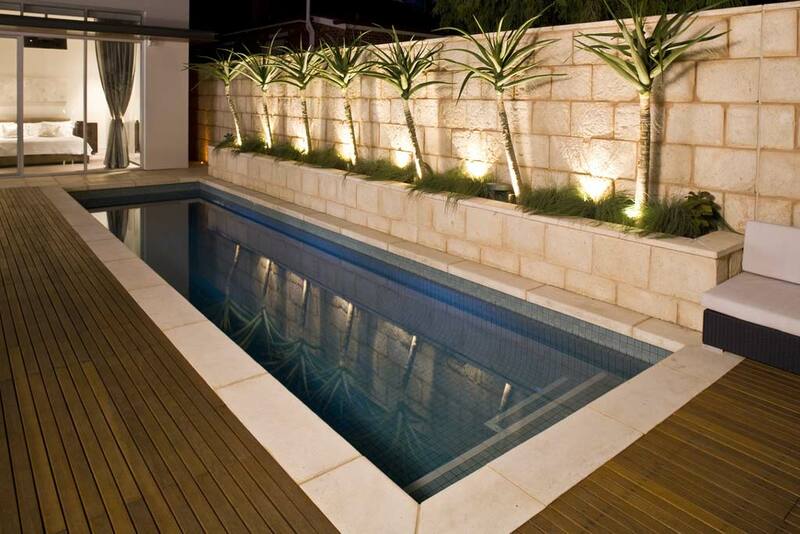 We also provide retaining wall blocks in Old Noarlunga. 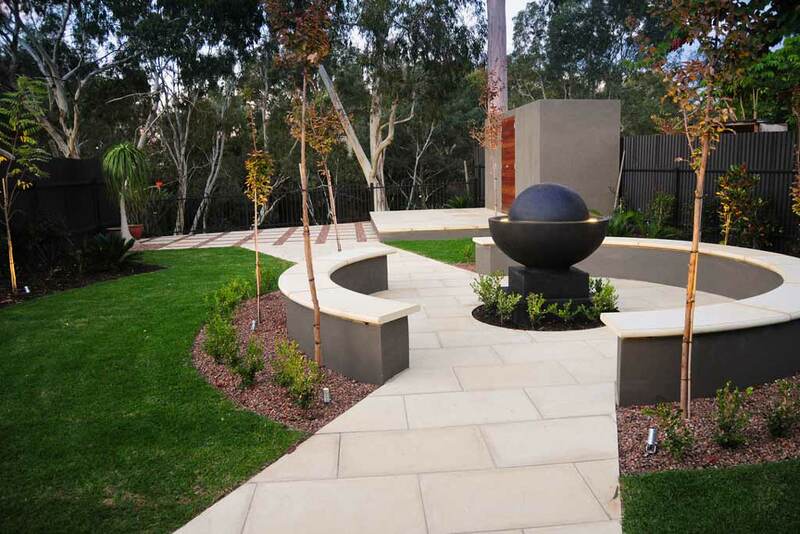 Examples of our innovative and superior paving products are on display in our Adelaide store. 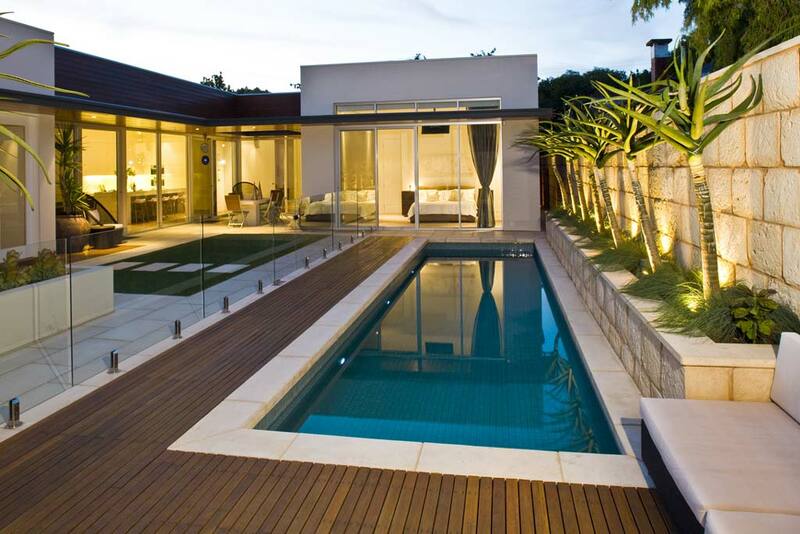 Visit us for the best pavers and expert industry advice. 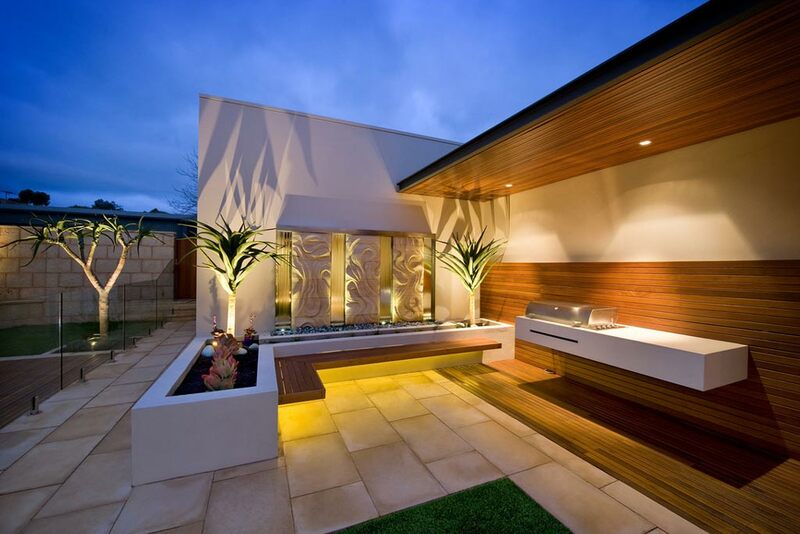 We can give you expert advice on your next project, whether it be a new home or renovations. 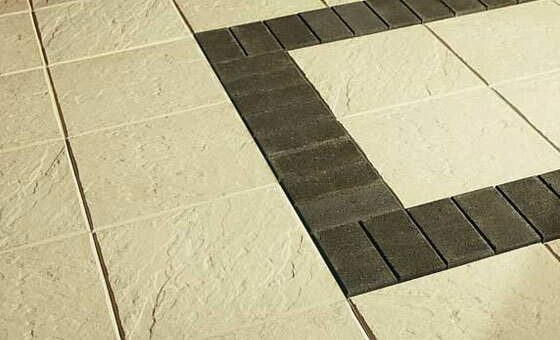 From the front driveway to the backyard entertaining area, Adbri has a paver for every application. 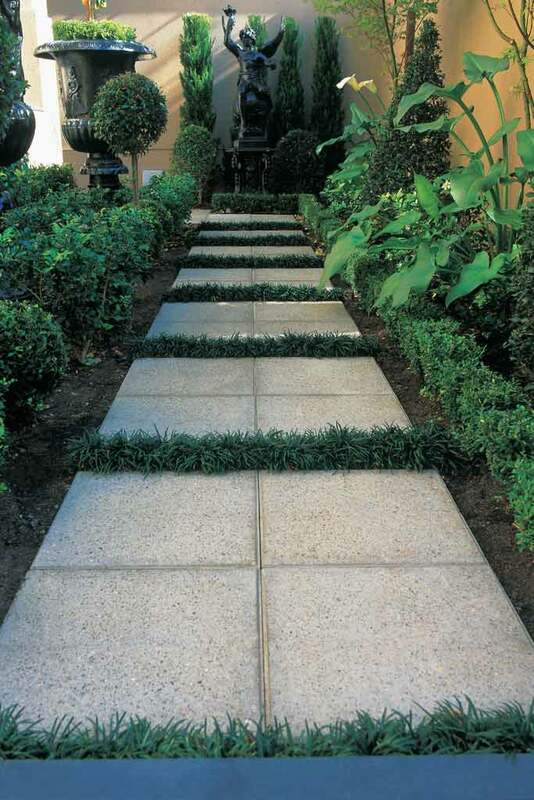 Their pavers are versatile and easy to install. 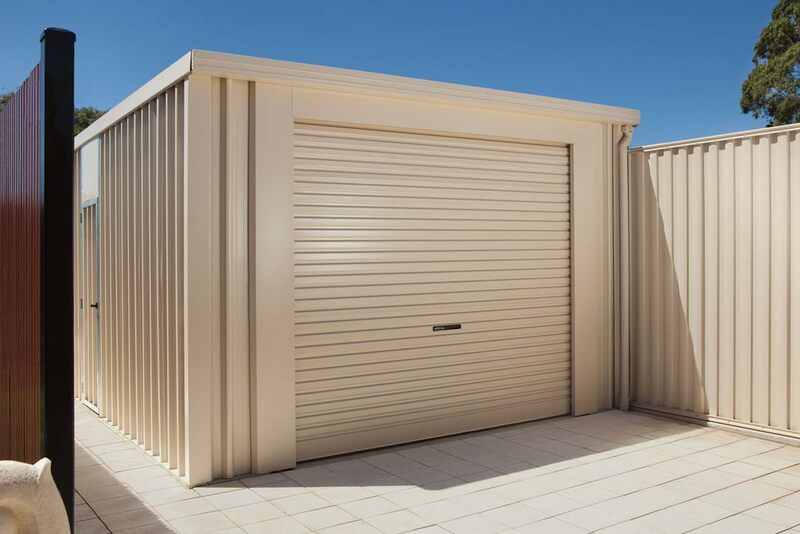 Most of their range is available in 40mm ( to walk on ) and 50mm ( to drive on ). 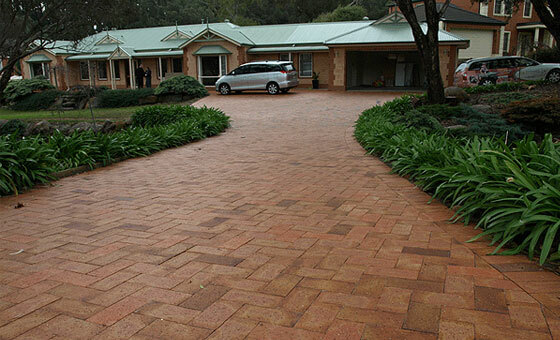 Best Bricks and Pavers is a 100% SA owned business. 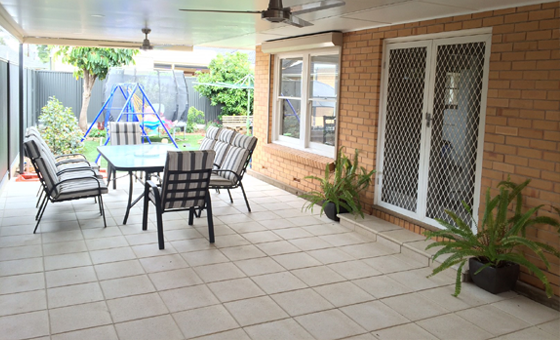 Offering a massive range of concrete pavers. 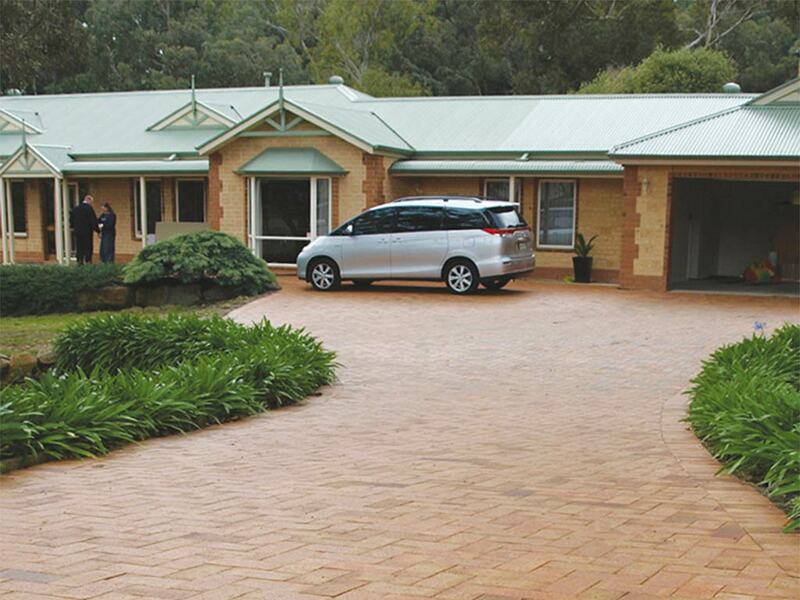 From a traditional range paver to their stunning range of large format pavers. 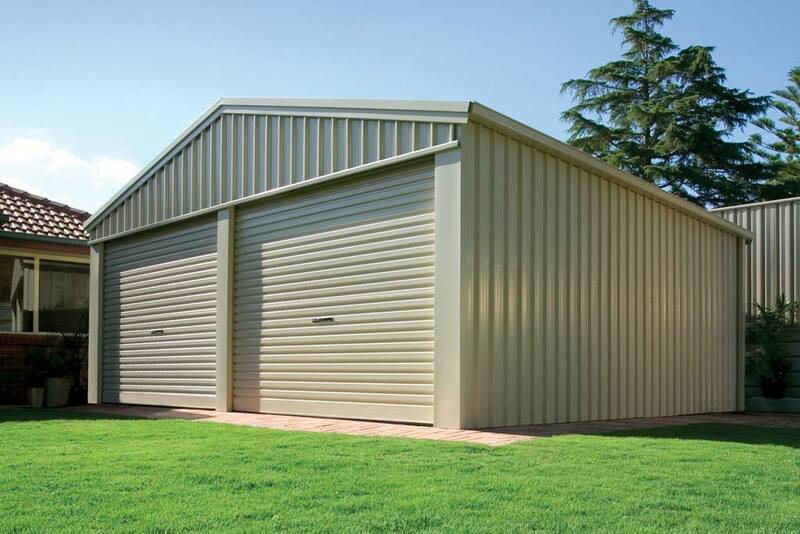 Bosting a huge colour range to cover everyones desires. 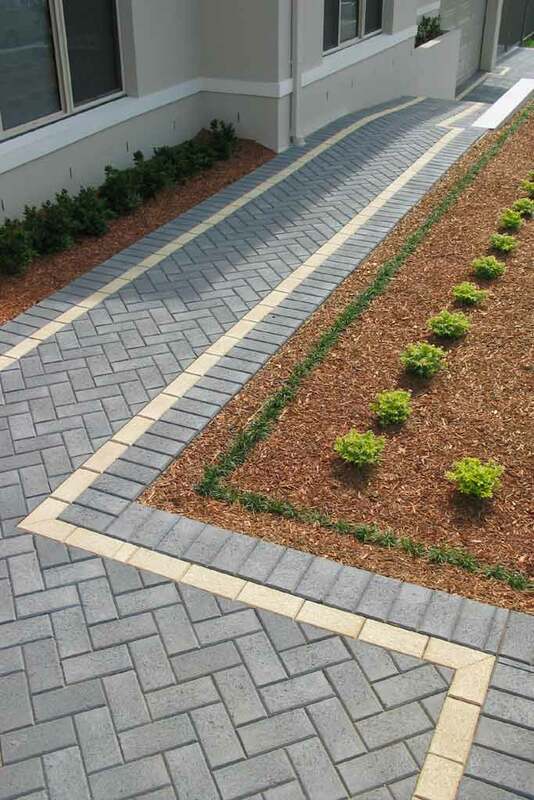 Traditional range: The Traditional range is available as a Paver or Bullnose, in a variety of colours and with a slip-resistant finish. 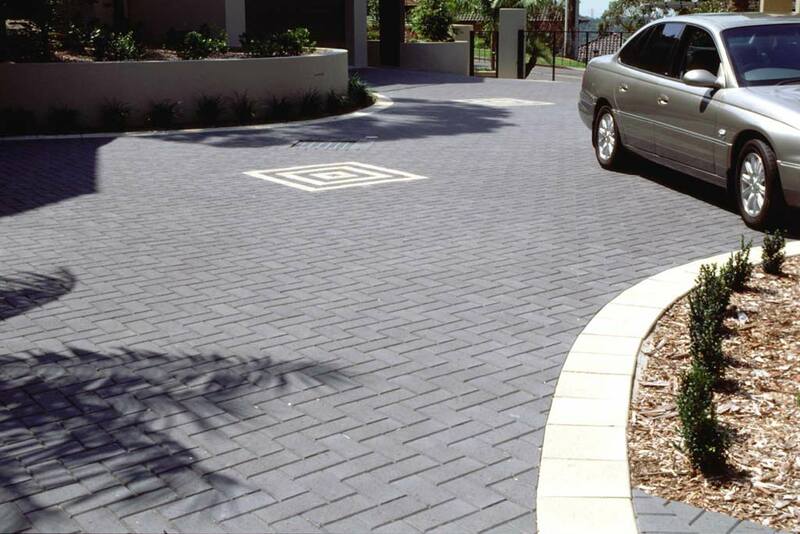 Custom range: The Custom range is available as a Paver, Tile or in Bullnose form. 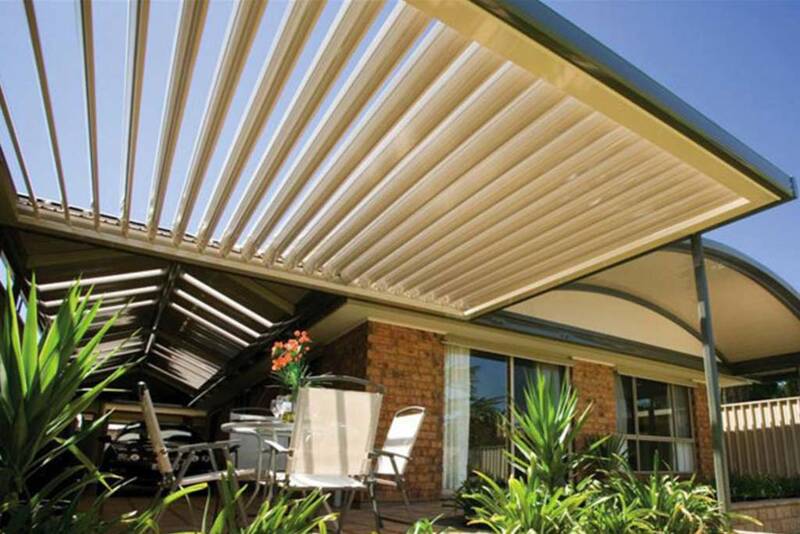 Each is available in a variety of colours with either a smooth or textured finish. 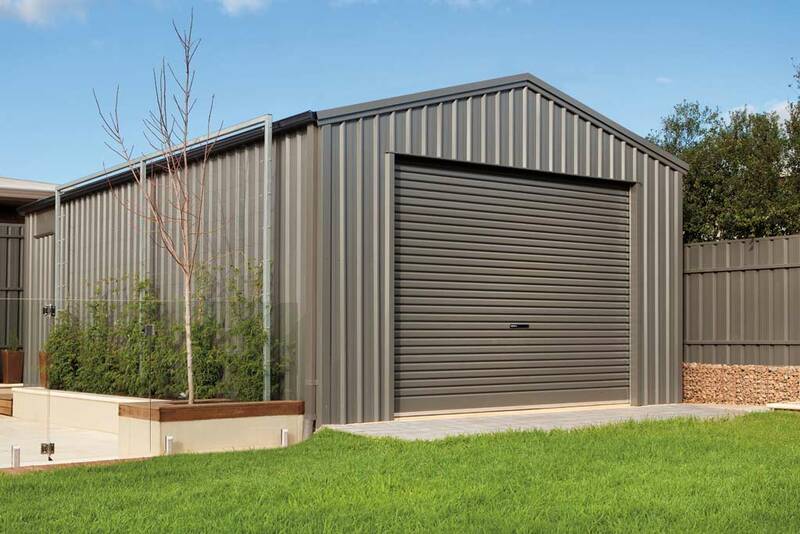 Colour Range: The colour range includes; Bluestone, Buff, Cocoa, Latte, Limestone, Malt, Mocha, Oatmeal and White Sands. 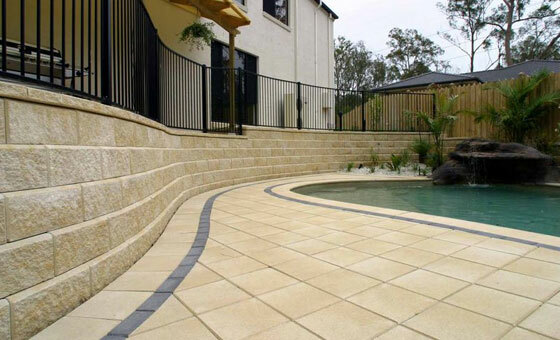 Pool Coping: The density of the product and the inclusion of a water repellent in the mix means that all the products are suitable for use in Coastal areas and around saltwater pools. 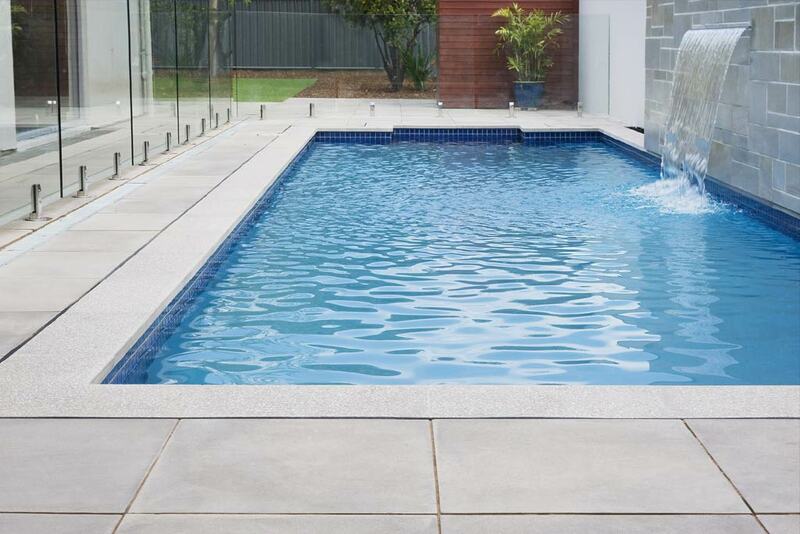 Coping is available for many popular pools and we can make custom shapes for a new or exisiting pool. 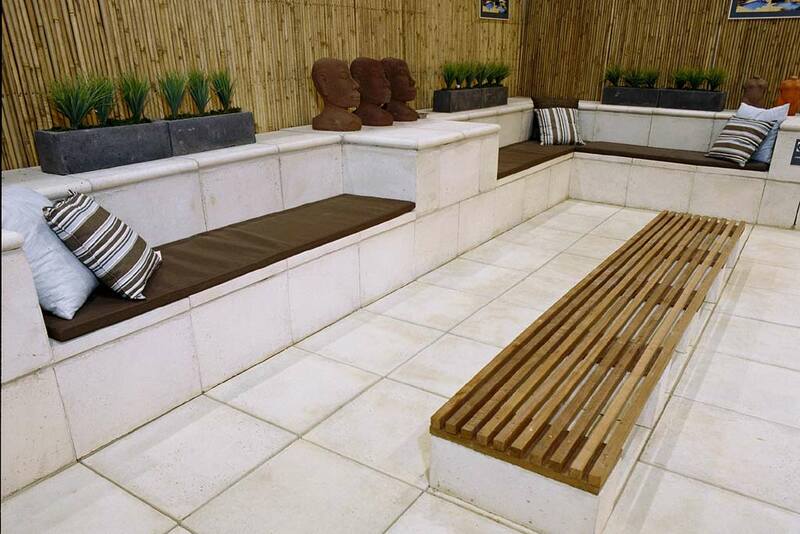 Littlehampton clay pavers have been manufacturing clay pavers for over 100 years. 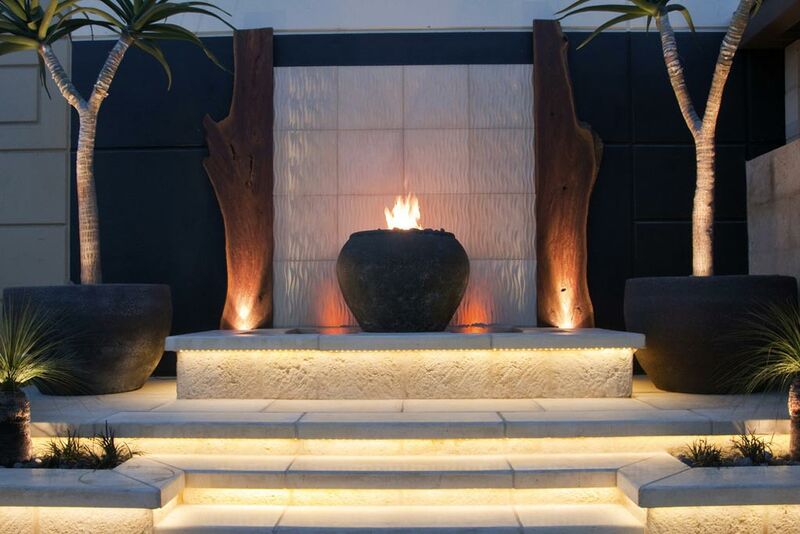 Their pavers are fired in their traditional kilns to create a unique character and quality. 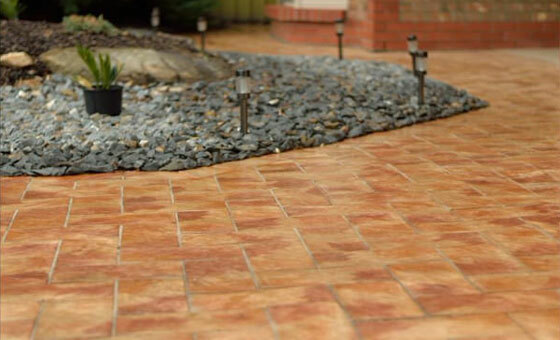 Made with local clays the pavers are virtually age proof and totally recyclable. 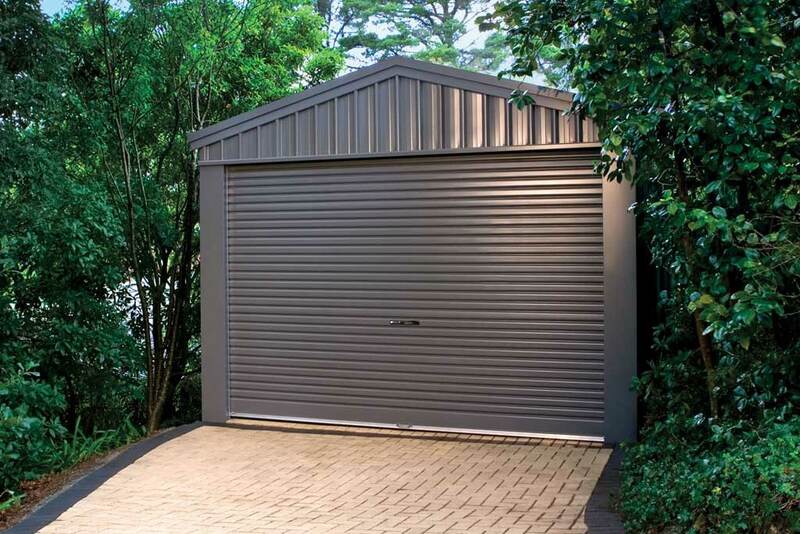 Kilned at high temperatures to lock in the natural colours. 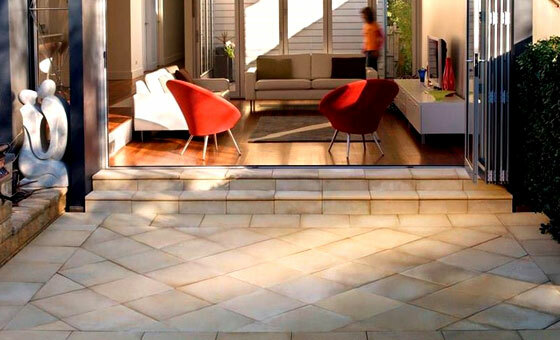 Littlehamptons pavers are durable, low maintenance, salt resistant and non slip. 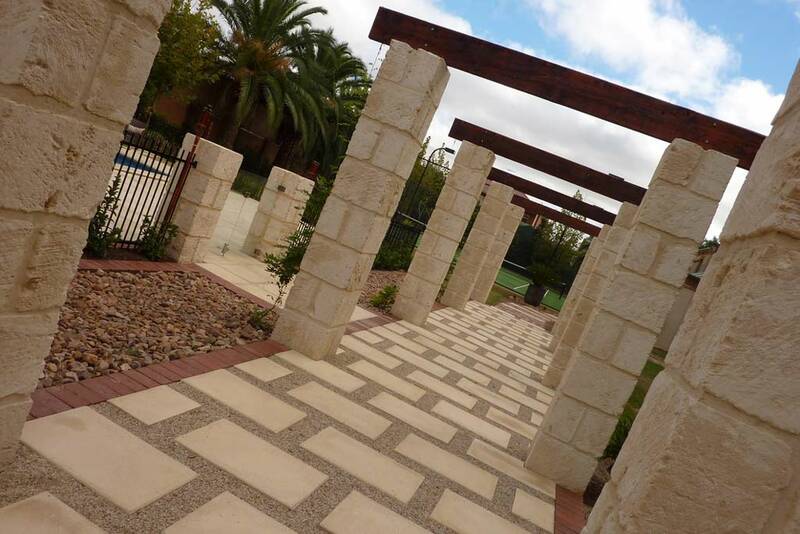 Featuring a rustic look, these hand made pavers are reminiscent of European village artisans: original in design, with a grainy texture that provides a non slip surface in wet areas, cool to walk on (even in the full sun), it can be chemically or high pressure cleaned and will improve with age. 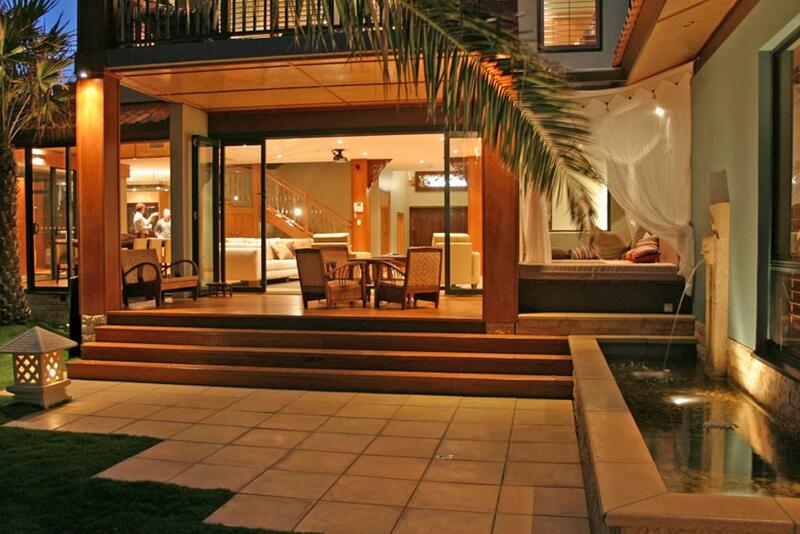 Most stains like red wine are easily removed by bleach. 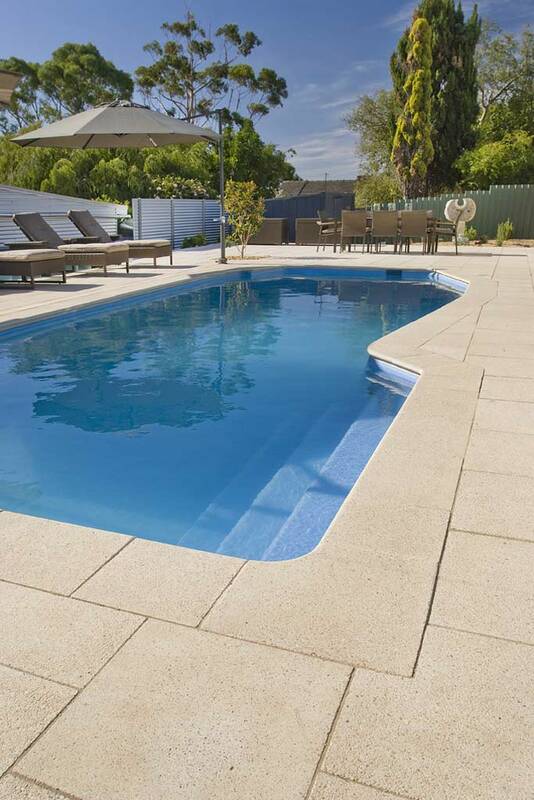 Coastal Pavers’ products are manufactured in South Australia and over ten years of expertise goes into making these hard wearing and versatile pavers. 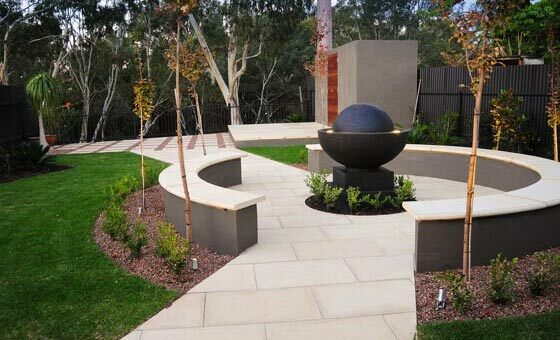 From this experience Coastal Pavers have developed an exclusive range of pavers utilising colours which are both popular and suitable to all areas of the Australian landscape. 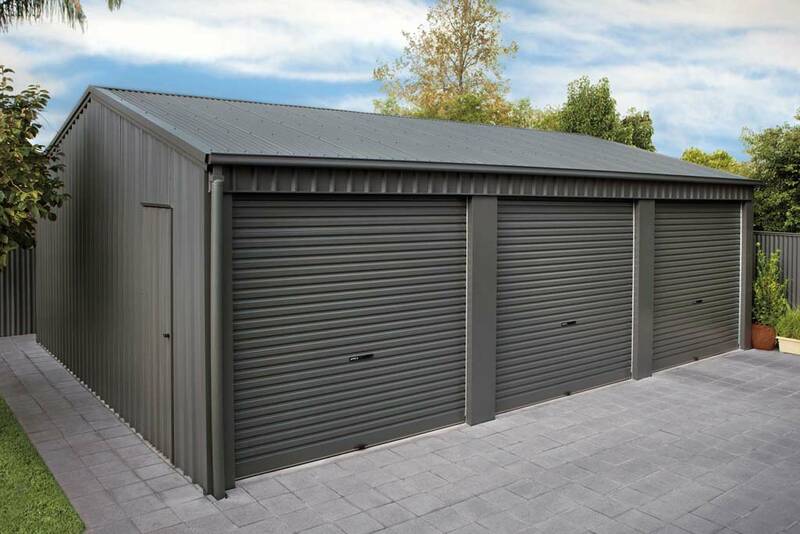 They now incorporate an additive into their products which assists areas exposed to wetting/drying or rising damp and salt water. 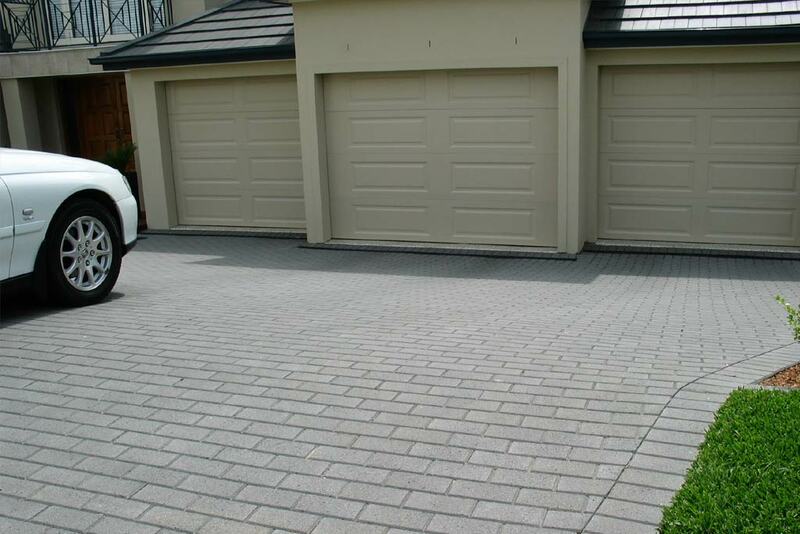 This extends durability and resistance to degradation of cement pavers and protects from efflorescence. 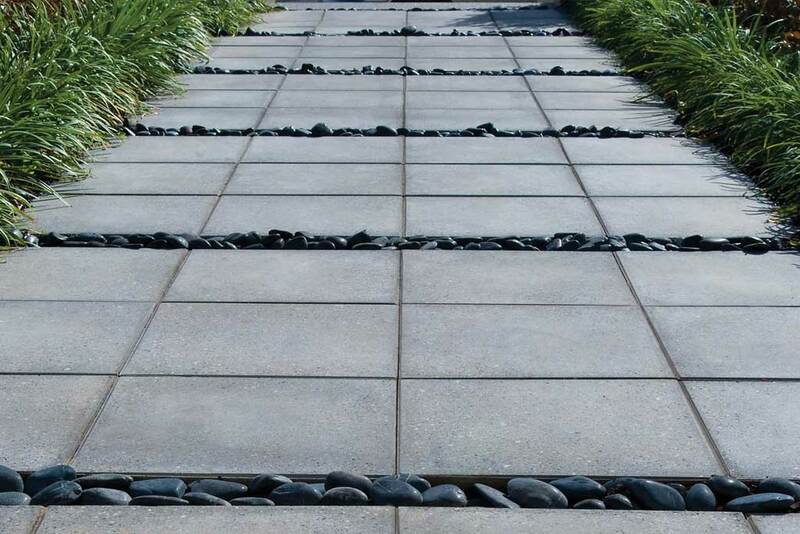 Quantum Stone products are suitable for external or internal use, in either residential or commercial applications. 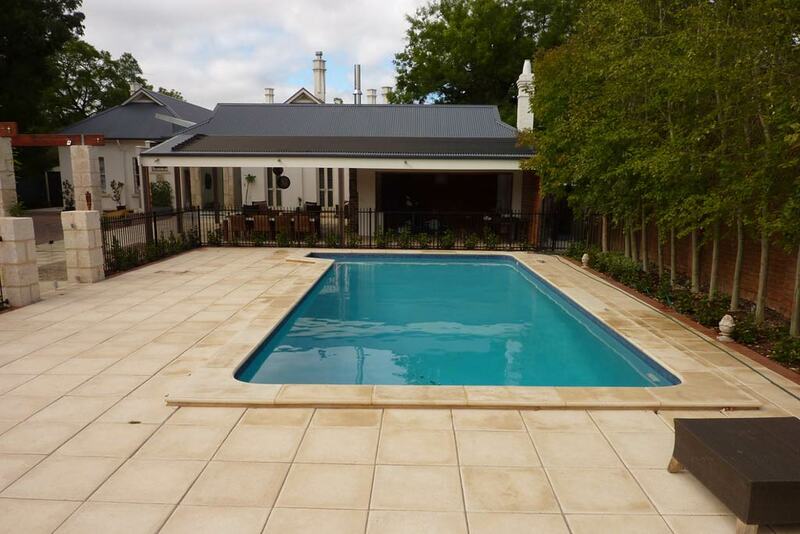 The range include large format pavers, pool coping and borders. 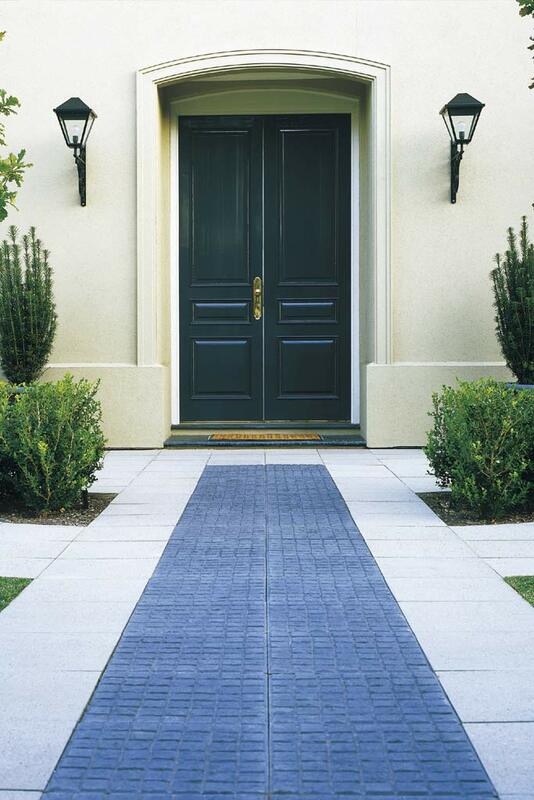 Euro Slate is a European inspired premium quality paver with a textured surface has the appearance of natural slate stone. 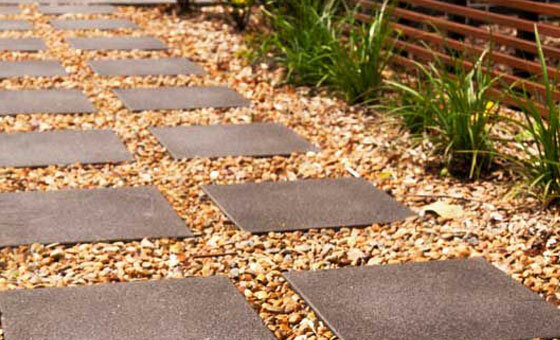 Euro Slate pavers provide a touch of elegance to all outdoor areas. 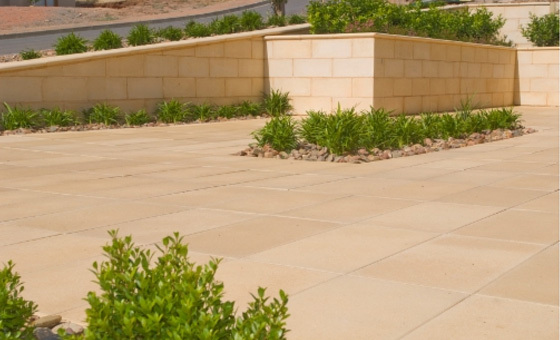 Euro Classic offers a premium smooth, flat surface texture and is the perfect choice for creating your own courtyard, entertaining area, patio and stepping stone. 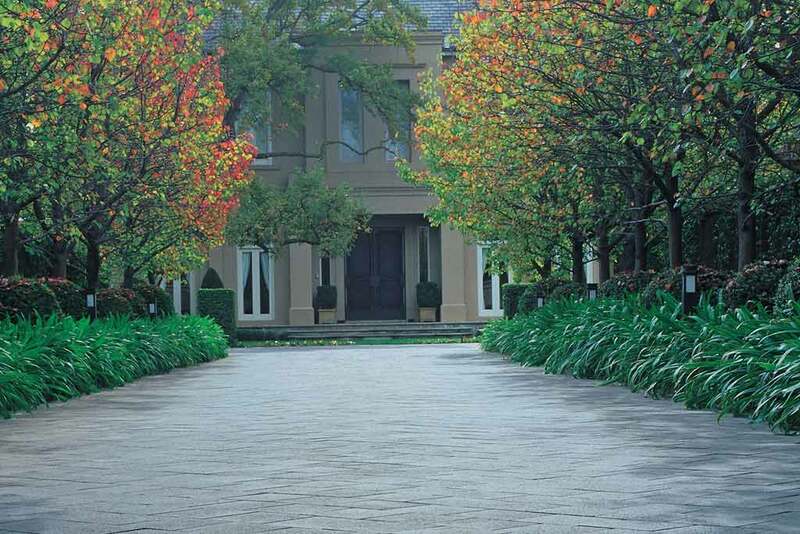 Euro-Stone This distinctive paver has an exposed aggregate surface to highlight the natural stones within. 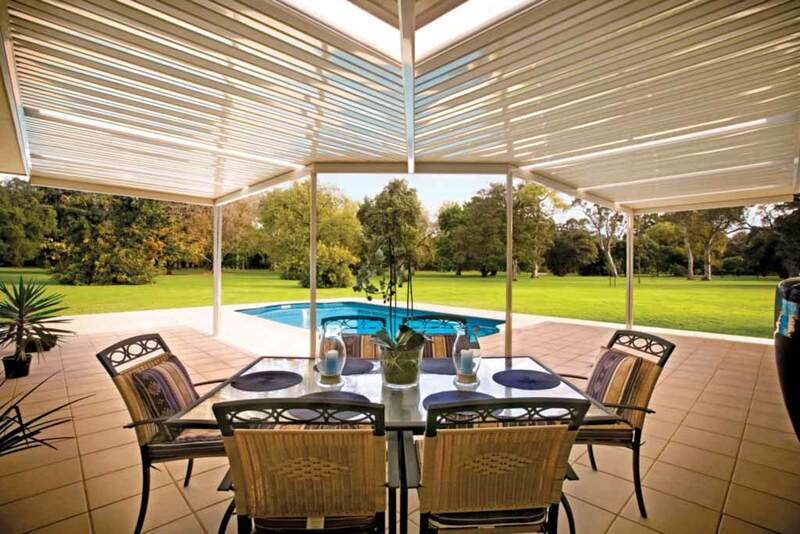 Easy to install, it will add the professional, designer touch to your pool surrounds or courtyard. 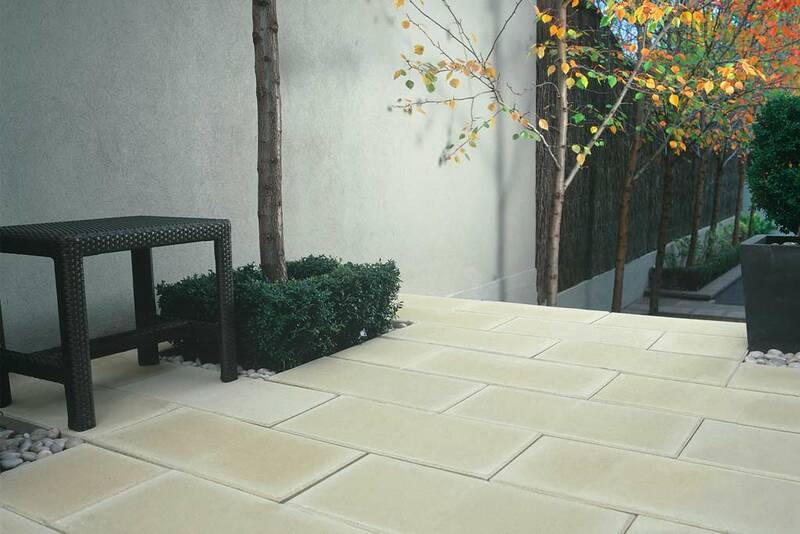 The Euro Stone paver is available in 400x400x40mm and a 600x400x40mm.